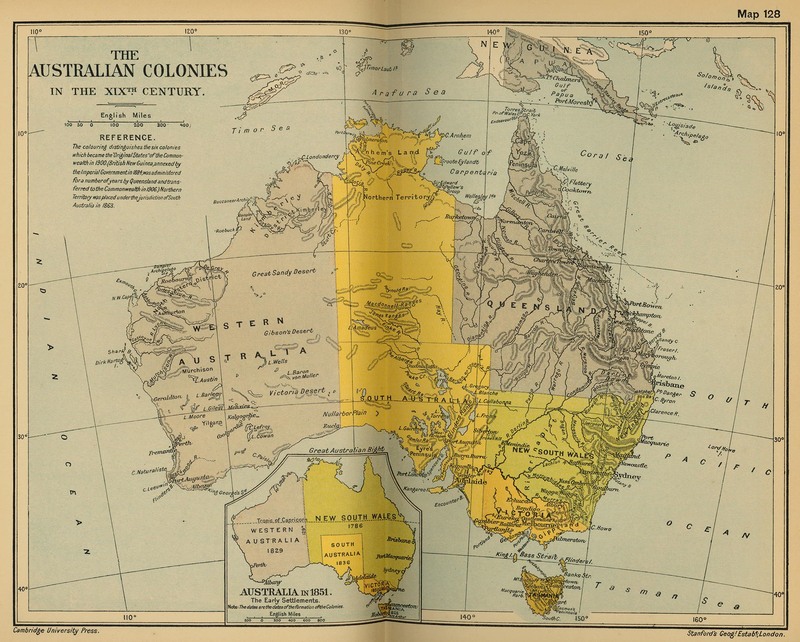 Historical Map of the Australian Colonies in the 19th Century. was placed under the jurisdiction of South Australia in 1863. 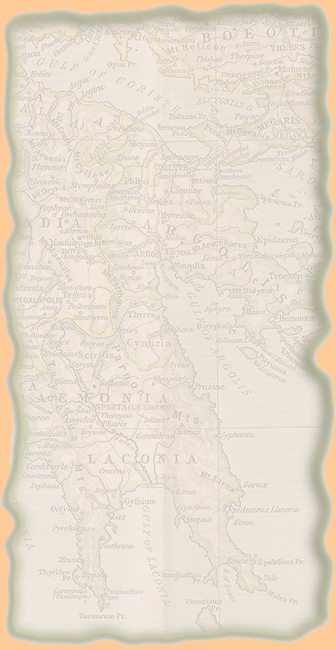 Inset: Australia in 1851. The Early Settlements. The dates are the dates of the formation of the Colonies.